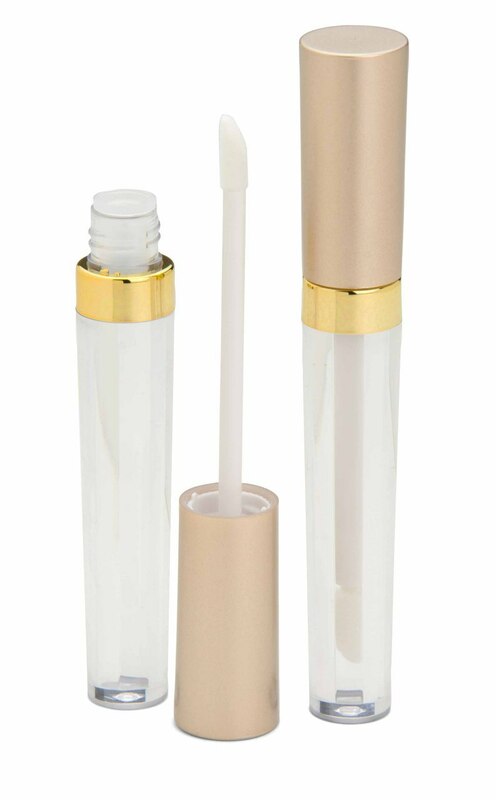 PET Clear Plastic Tube with Matt Rose Gold Cap. 120mm long and 18mm diameter. 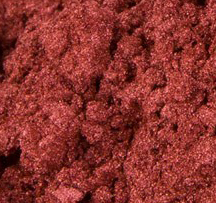 Can also be used for cream eyeshadows. This product was added to our catalog on Sunday 17 January, 2016.